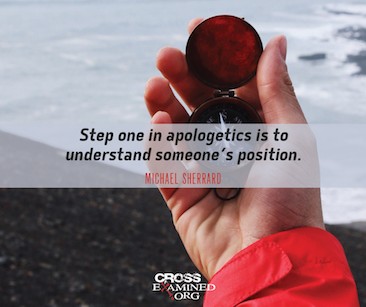 How many times have you read or heard atheists claim to be champions of reason? 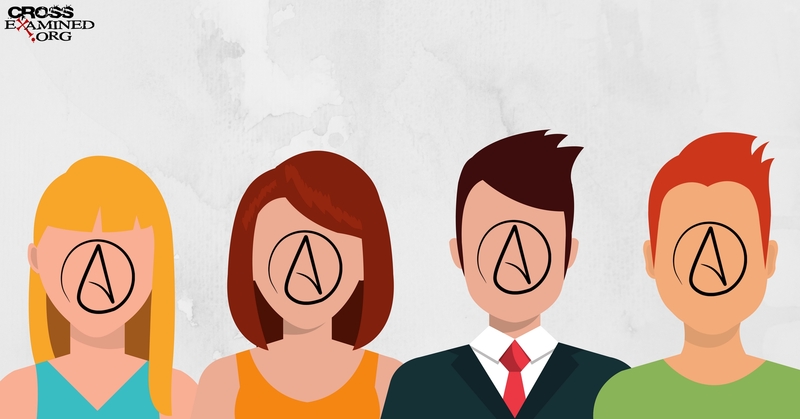 They even organize “reason” rallies and call themselves “free thinkers.” There’s just one problem: there is no “free” and there is no “thinking” going on if atheism is true. Atheism makes free rational thought impossible. If we are just molecules in motion as atheists assert, then every thought we have is the result of the non-rational laws of physics. We don’t have minds just brains, which means that we are nothing more than moist robots. But, of course, robots are not “free thinkers.” If materialistic atheism is true, then we have no grounds to believe anything the atheist thinks or says, including his thoughts about atheism! Without an ability to think freely, science is lost too. As C. S. Lewis put it, “Unless human reasoning is valid no science can be true,” which would include the science of prominent atheists, Sam Harris, Lawrence Krauss, Richard Dawkins, and everyone else. Yet logic, reason and our scientific ability to understand the orderly world are well explained by a theistic God whose very nature is rational—“in the beginning was the Word” (or rationality) as the opening line of John’s gospel declares. The bottom line is that atheism cannot be shown to be true in principle. It has destroyed all the tools necessary to do the job. In order to construct any valid argument for atheism, the atheist has to steal tools from God’s universe because no such tools exist in the world of atheism. Atheists must steal from the very Being who makes reason and science possible in the first place. Want the details including answers to objections? They are in the book and the new Stealing From God online course I’m hosting that beings January 15 (you can start the self-paced version any time after that too). The course includes ten hours of video, and several live video conferences where I’ll be answering questions. Since we limit the size of the live classes to ensure every student has an opportunity to ask questions, you’ll want to sign up soon if you want to be a part of this. In addition to the details on that link, I’ll be discussing some of the course content right here on this page in the few weeks leading up to the course. So keep checking back here for more.